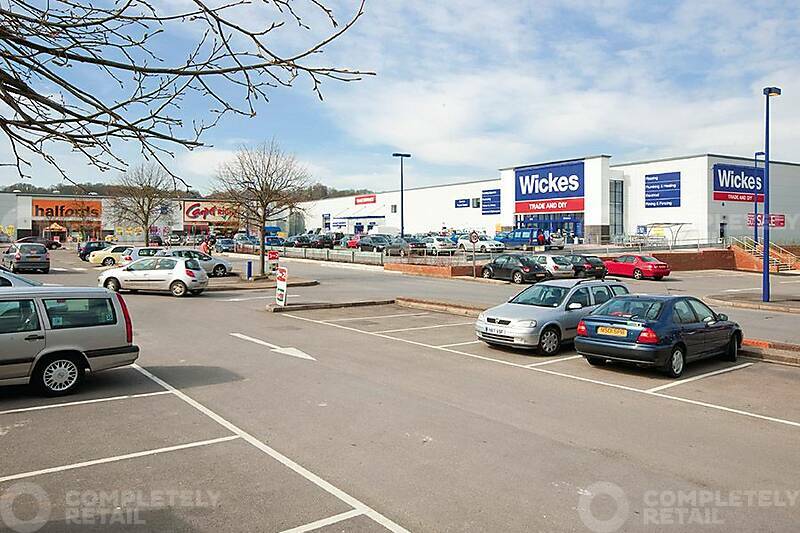 The 10,827 sq m (116,541 sq ft) park comprises eight retail units let to Wickes, B&M, Pets at Home, Wren, Carpetright, Halfords, KFC and The Gym. Reading was a major staging point on the old Bath Road (A4) from London to Avonmouth, near Bristol. This road still carries local traffic, but has now been replaced for long distance traffic by the M4 motorway, which closely skirts the borough and serves it with three junctions, J10-J12. Other main roads serving Reading include the A33, A327, A329, A4074 and A4155.